Putting this site together has been a lot of fun, and I hope that you’ve enjoyed it. As you can probably tell, I have a deep love and respect for this breed. For any of you who are looking for a wonderful companion, this breed may be one to consider, but it is not for everyone. I cannot stress how important it is to buy from a “reputable” breeder. Please do your homework! 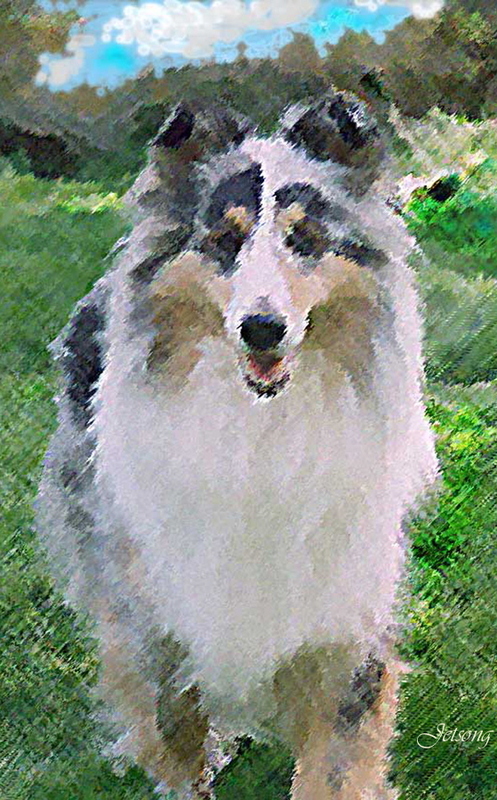 Read about shelties, and ask questions. 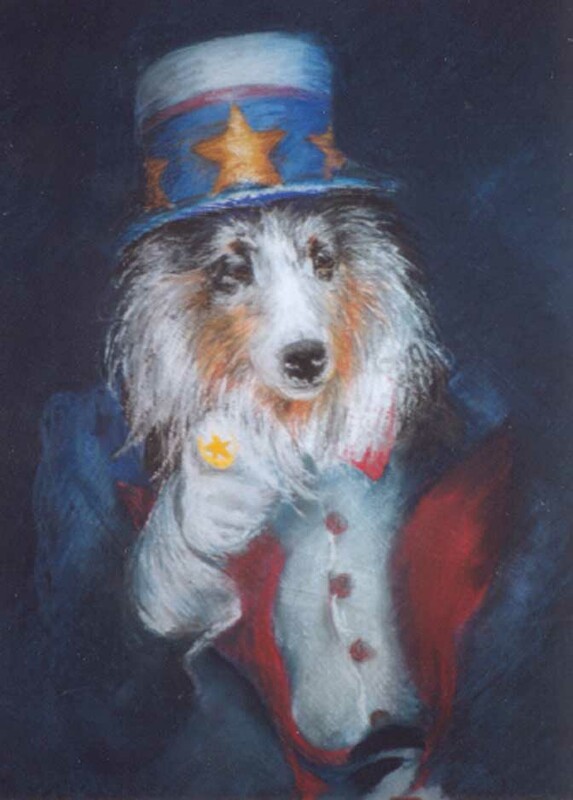 For those of you looking for an older sheltie, please consider a rescue. Names of breeders and rescues can be found through the links on the previous page.. Thank you for stoping by. Should you have any questions about any of my dogs, please let me know.